This Is A “Must Have” Release In All Dj Cases. Starting From Low Deep Techno To A Groovy Smoked Down Rythem Picks Up Momentum Of Undeniable Fist Pumper. Its the sort of thing you can easily imagine Great Dj’s Dropping To A Packed Out Main Room At Any Club or Outdoor Event. 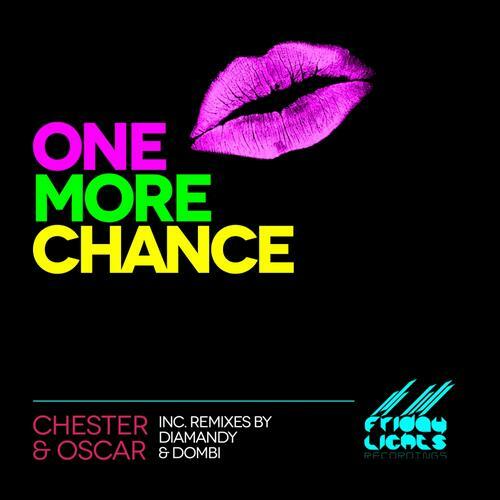 Having Appeared On Some Of The Very Finest Dance Floors In Techno Chester & Oscar Bring Us A Track That Cant Be Forgoten, With The Remixes From Dombi And Diamandy Its Truley A Blast Of Pumping Fresh New Music.